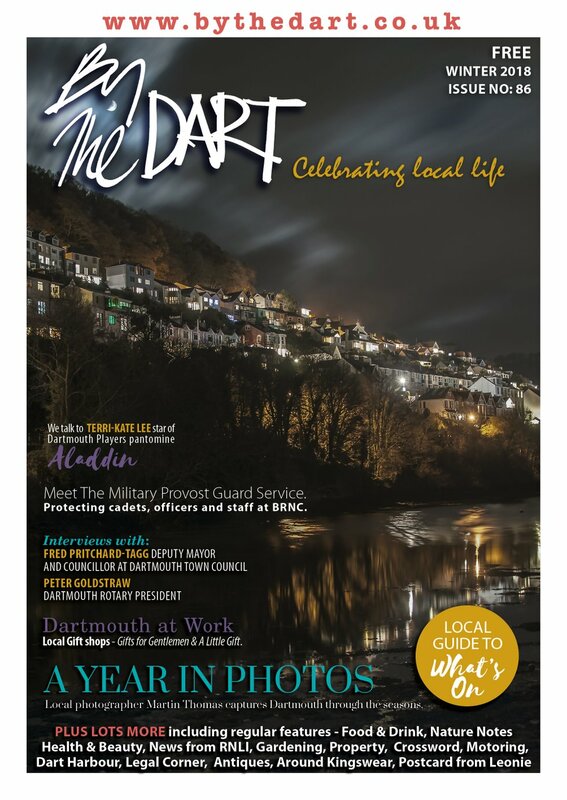 Dartmouth has featured on TV this month and been filmed to appear in a special programme next year. Channel Four screened ‘The Hunt for Tony Blair’ by the Comic Strip, which was directed and written by Peter Richardson, patron of the Dartmouth Comedy Festival and Blackawton resident. Utilising locations around Dartmouth, the film starred Stephen Mangan, Harry Enfield, Robbie Coltrane, Jennifer Saunders and many other luminaries. Local celebrities such as Nigel Way MBE and Kate Ryder of Café Alf Resco appeared as extras in the cutting satire on the career of the former Prime Minister, which was made in the style of a 1940s spy thriller. Following on from Simon Drew’s appearance on ‘Come Dine With Me’, it is hoped the TV appearance will give another boost to Dartmouth’s tourist industry, which so conspicuously benefited from ‘The Antiques Roadshow’ last year, and from ‘The Return of the Chef’ in 2004 and ‘Down to Earth’ before that. Another TV crew was also in town this month for new show ‘The Great British Taste Tour’, which will screen on ITV in the New Year. 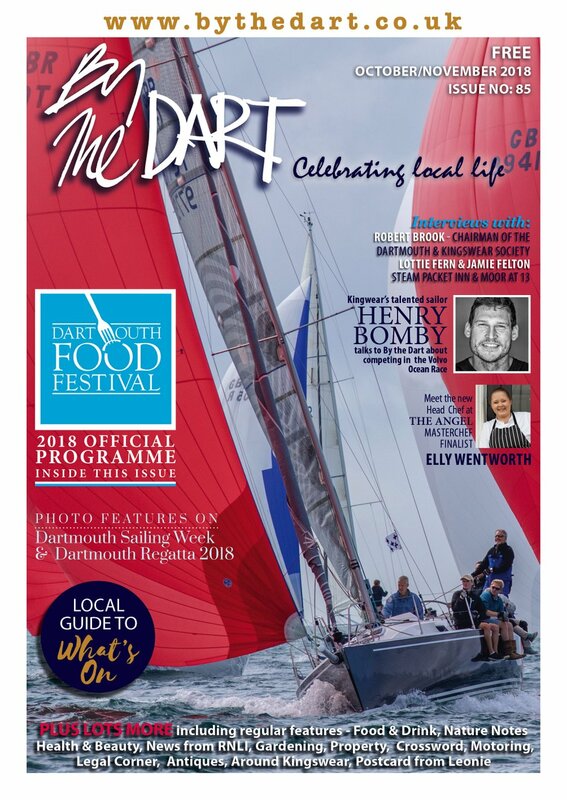 Dartmouth mayor Paul Allen, town crier Lez Ellis and his wife Liz, celebrity chef Mitch Tonks and Dittisham Hotel Fingals all featured. 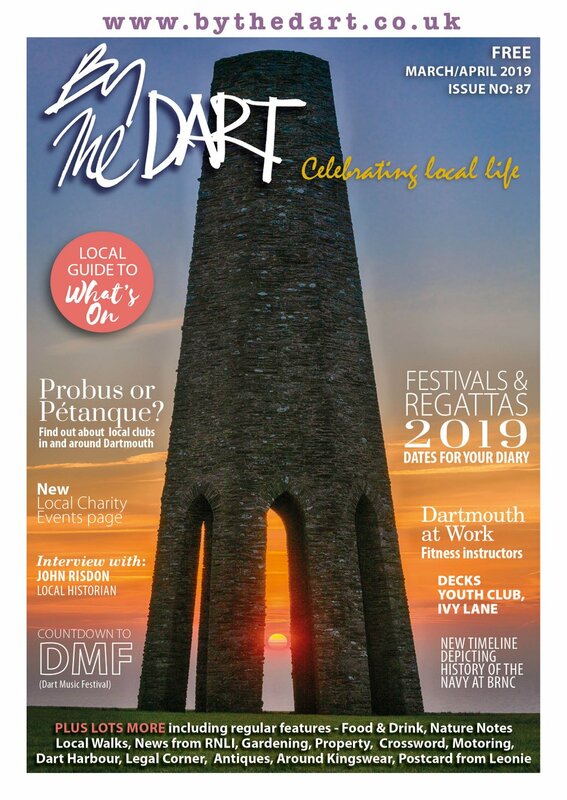 Their contributions will be put together in a special, one-hour programme in 2012 – and all in Dartmouth hope it gives the boost to the town that the other TV appearances have. Peter Richardson November 2011 Issue What's Been Going On?